The Hawkes Bay Club had a big turnout of at least 20 members recently to test their new track at the Higgins Blokart Park! The official opening for sponsors is on 30/11 and for the public to try on 1/12 and 2/12. 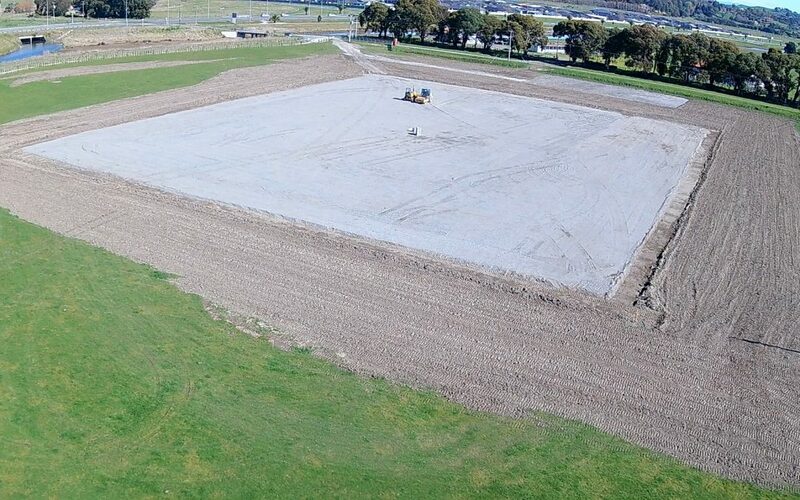 The Hawkes Bay club are looking forward to hosting National events on their new track.